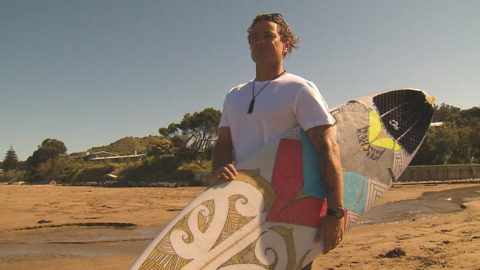 Steve Gibbs of Ngāi Tāmanuhiri has been crowned veteran champion at the NZ Open Waveskii Surfing Titles for 2019 in Gisborne. 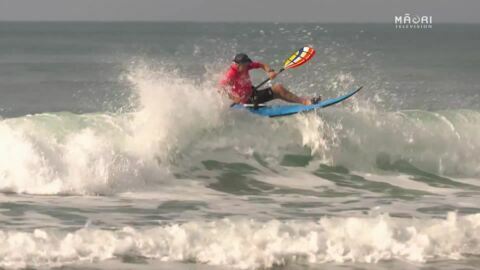 The two-time world champion says waveskiing is a way to maintain a healthy lifestyle and stay active while advancing in years. 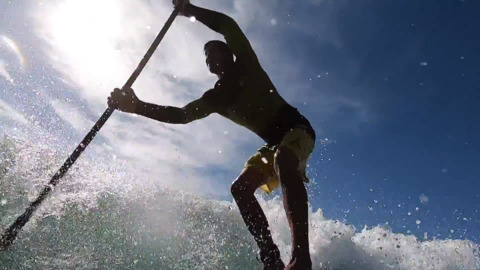 Māori paddle surfers are preparing for the Māori Stand Up Paddle Surf Club Competition in Gisborne, the premier national SUP surfing and SUP foil event in Aotearoa. 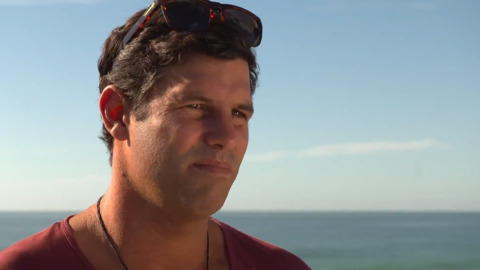 Just when he thought this would be his final year competing in the World Surf League Qualifying series, Ngāpuhi and Rongomaiwahine surfer Ricardo Christie was wrong. Christie has found his way back to the top, with the best year of his career seeing him finish eighth on the qualifying series to guarantee his spot on the 2019 Championship Tour. 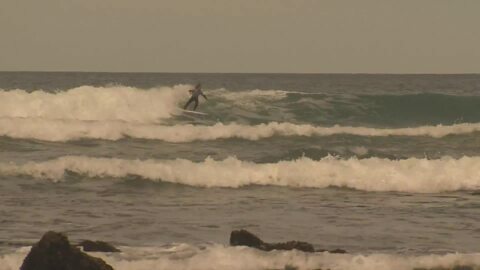 Tauranga Moana surfer Kehu Butler has achieved a career best, placing second at the Phillip Island QS1000 in Australia. The result should see the talented surfer jump 100-odd places to just inside of the top 200 in the world. 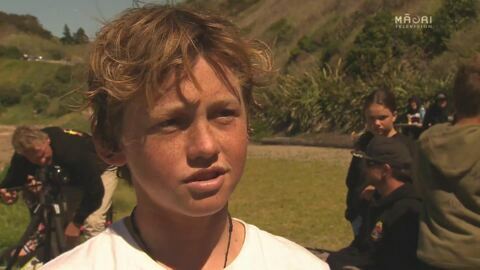 Jonas Te Aho could have chosen life in a gang or surfing. He chose the latter and wants to make sure young adults make the same choice.